Check out this short video with our MD Malvika Gulati and Lifestyle Jules to learn more about the history behind CocoLocco and some of our products ! Locco About Coconut Oil ! 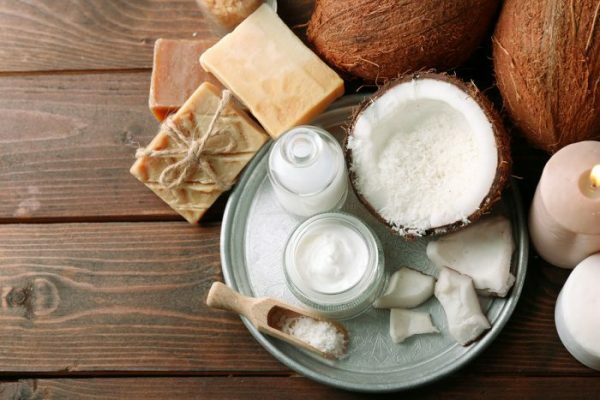 Coconut oil is used in many natural beauty products, and for good reason. 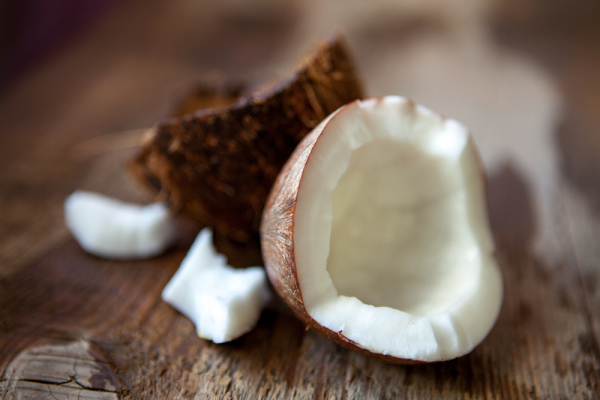 It's naturally antibacterial and antifungal - coconut oil for skin is an excellent moisturizer. It can penetrate hair better than other oils, and it smells like cookies. Saturated Fats: Predominantly, these saturated fats are medium chain fatty acids or triglycerides. When applied to your skin, they keep it smooth to the touch. Due to the presence of these fats, coconut oil also retains the moisture content of the skin, as the fats eliminate moisture loss through the pores on skin. Capric/Caprylic/Lauric Acid: These are not very different from the medium chain fatty acids, but it is still important to mention them separately here, since they have their own contributions. These three fatty acids have strong disinfectant and antimicrobial properties. As a result, when applied to your skin, coconut oil protects from microbial infections that can get into open wounds or even enter the body through the pores. ​Vitamin-E: The contributions of vitamin-E towards skin care are well known. It is essential for healthy skin growth, repair of wear & tear on the skin, keeping skin smooth and protecting against cracking. Above all, it prevents premature aging and wrinkling of your skin, since it has good antioxidant properties. 100 grams of coconut oil has about 0.1 mg of vitamin E, thus enhancing it skin-nourishing properties. Our products are made with all-natural ingredients. We use no fillers, no preservatives or parabens. Our products are only made with pure coconut oil, almond oil, organic demerara sugar, gourmet coffee, beeswax and essential oils. We believe in an all-natural product that you could make at home if you wanted to, but we did it for you.